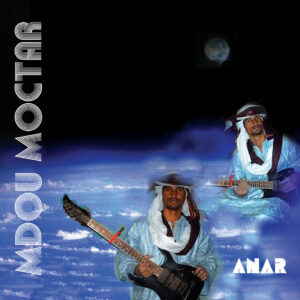 Mdou Moctar is not your average tuareg musician. While Tinariwen, Desert Rebel and Bombino sing about the rebel cause with a quite western rock sound, Mdou Moctar chooses another path by singing for the tuareg youths of today. His revolutionary message is about social topics such as love, education and the daily struggles that tuareg youths face. Ever since being discovered by Sahel Sounds label boss Christopher Kirkley a few years ago, time has moved fast for Mdou. Since then we count a few singles and two albums, of which the album ‘Anar’ a reissue which just came out on vinyl. Plus soon a semi-biographical movie about Mdou and him starring in it will be released at cinemas and festivals, taking his career one step further. Mdou started playing the guitar at a young age and as a teenager he loved the guitar play of Abdallah Oumbadougou, the guitarist and singer of Desert Rebel. 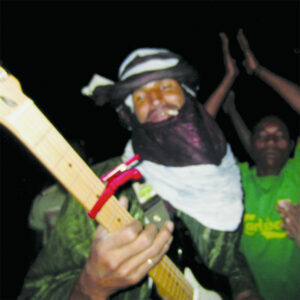 The problem was that Mdou came from a family that did not love music at all and he was forbidden to play it. However, the guitar did not leave his mind and around his 14th he constructed his first guitar from a wooden board with strings of bicycle brake cables. Some years later he replaced his makeshift guitar with a real guitar that he had asked to be made in a woodshop joinery in a bigger city. 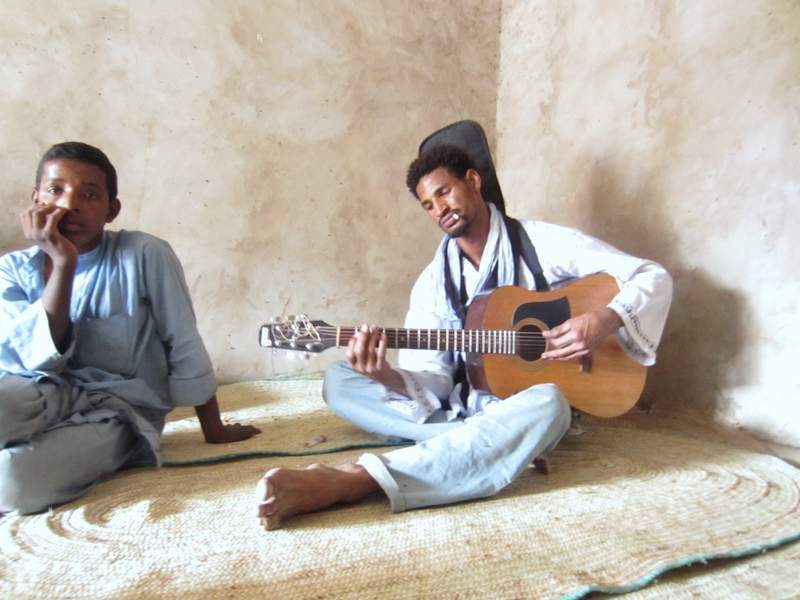 Afelan, Mdou’s second album, was initiated by Christopher of Sahel Sounds who used live recordings of various local concerts. It’s a much more classic tuareg album that balances between soft acoustic songs that leave a sweet smile and energetic rocking blast outs. 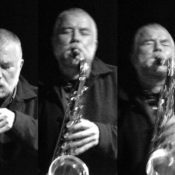 A third album will appear next year on Sahel Sounds, a live album filled with faster and rocking songs as they are performed on the western tour. 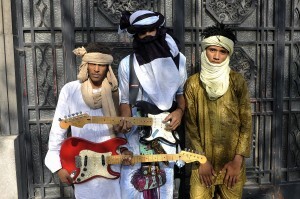 Monday November 24th, Mdou Moctar & band will play in OCCII. Expect an energetic rocking show from beginning to end!